Please watch this space for our next offer. 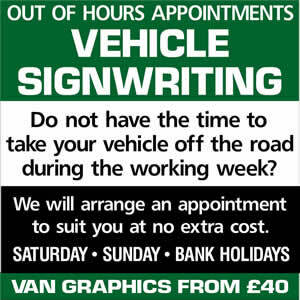 Contact Universal Signs for 'free' no obligation advice. Copyright © 2019. Universal Signs. All rights reserved.